Sample collection device is a medical product helps in managing blood/urine/tissue output and requirement of hygiene for long span of time to detect various disorders like urinary tract infection, blood infection, etc. Sample collection device is used as backup to blood or tissue collection system to prevent accidental emergencies among long stay patients in hospital. Around 21 million adults were diagnosed with heart disease and cancer in 2013 respectively in the U.S, therefore, the demand for sample collection devices for diagnostics application is expected to grow at a high rate in the forecast period. However, complications related to the sample devices like wear of device, maintenance, increasing risk of infections and difficulty in disposal hamper the growth of sample collection devices. BD Vacutainer Luer-Lok Access device designed for sterile, secure, and safer specimen collection provides the security of a threaded, locking luer connection that replaces a luer-slip device. Taiwanese government will be investing USD 6.5 million in the medical equipment industry with the aim of increasing the industry’s value to USD 1 billion in the forecast years. To gain maximum share in industry many companies are adopting the strategies such as collaboration, expansion of product portfolio, merger and acquisition. For instance, Becton, Dickinson and Company acquired CareFusion Corp. to expand its product portfolio and reach worldwide, in 2015. Increase in ageing population, government reimbursement policies, reduction in the contamination of sample by pathogens reducing the risk of odor and leakage are the driving factors of the sample collection devices market. CDC has begun to collaborate with the government of South Africa to develop national HIV clinical & research guidelines, conduct epidemiology training, and support HIV & TB programs which in turn will impact the global sample collection devices. 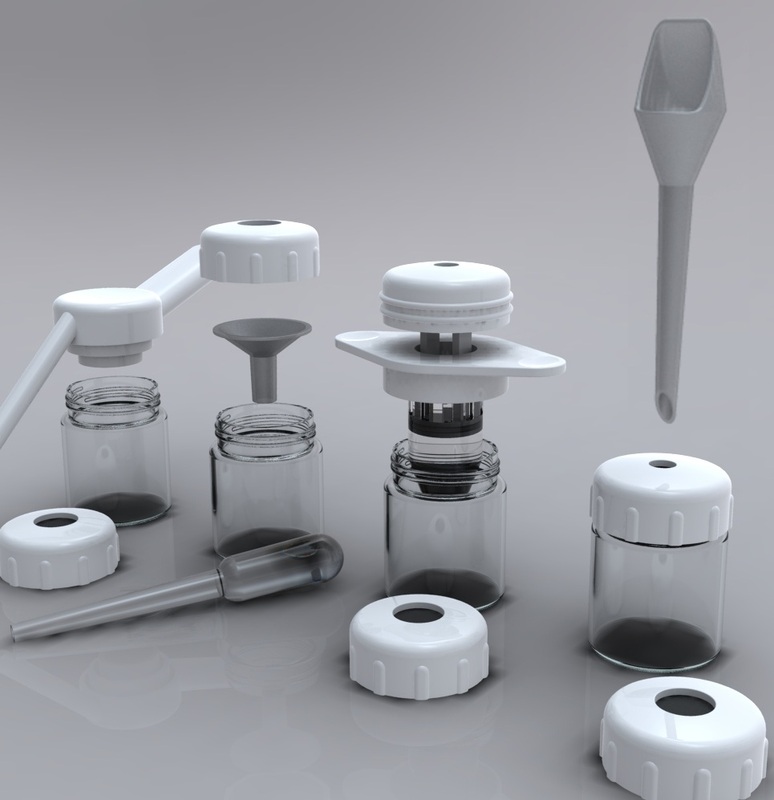 Accidental exposure to blood borne pathogens is a concern of all healthcare workers, needlestick and sharps injuries, soaring costs of blood handling devices, patient safety risks due to chances of transmission of infectious diseases and lack of skilled professionals in handling sample collection devices hamper the sample collection devices market. Emergence of advanced automated blood collection & processing devices and needle free devices and RFID technology tends to restrain the global sample collection devices market. The global sample collection devices market valued USD 8 billion in 2016 and is projected to grow at a CAGR of 7% over the forecast period. The global sample collection devices market tends to reach USD 13.74 billion by 2024 owing to the increasing surgical procedures that require blood transfusion. Needles and syringes (37%) held the largest revenue generating market in 2016 and tubes segment is anticipated to hold the dominance over the global sample collection devices market in the near future. According to Australian Institute of Health and Welfare report in 2006, urinary incontinence affects up to 13% of the Australian men and 37% of the Australian women which tends to flame up the urinary bag market. By end-user segment, hospitals segment in global sample collection devices is anticipated to grow at the fastest rate over the forecast period owing to the healthcare awareness and initiatives by the government and non-governmental organizations. Geographically, North America commanded the global sample collection devices market in 2016. APAC is the fastest growing region owing to rising prevalence of lifestyle diseases and government initiatives in establishing innovative technologies and demand for sophisticated medical services. 8.2.11. Thermo Fisher Scientific Inc.